A recent unfair dismissal case in the Fair Work Commission involved a warehouse supervisor who had made two workers’ compensation claims and was working restricted hours with modified duties. Whilst on annual leave in September 2016, he competed in a golf competition. 7 months later, his employer, discovered via a Google search that he had been involved in the golf competition. He was questioned about this and, after initially being unclear as to which day he played golf, admitted that he had played golf on the day. The employer regarded him playing golf as prejudicing his return to work program and terminated his employment. The employee made a claim for unfair dismissal and was successful. The Fair Work Commission found in particular that the employer had no basis to make a medical determination as to the employee’s ability to play golf and any impact that may have an upon his return to employment. 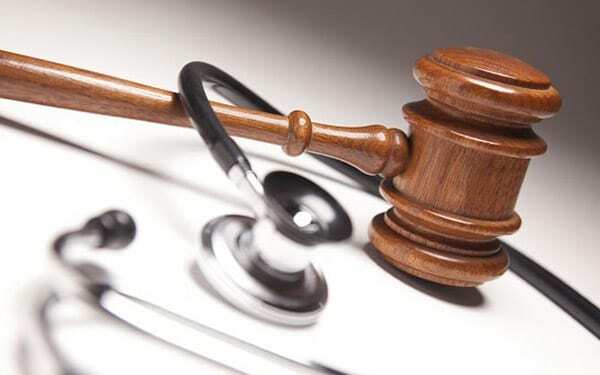 The evidence in fact was that the employee’s doctor had recommended that the employee undertake golf; the employee had greatly modified his golf game, and he had required assistance to carry his clubs around to avoid aggravating his injury. In the end it was agreed that his reinstatement was not appropriate and compensation was ordered. It is vitally important for employers not to attempt to ‘go behind’ medical certificates and make their own findings. Any decision of the employer that may affect an employee’s ongoing work must be based on reasonable grounds and not on the employer’s own speculation. Our firm has extensive experience in dealing with employment matters both for employers and employees and we would be happy to assist in these matters. Contact Geoff Lloyd at our Camden office today on (02) 4651 4800.